Elastomer used to coat ink rollers for Slotter presses. Ideal for printing on corrugated cardboard and applications where chemical resistance against oils, benzene and alcohol is required. Available in a coated steel roller and Speedwell sleeve version. 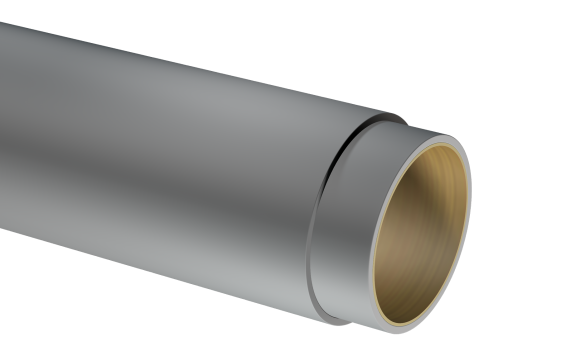 Rubber-coated roller with steel core and/or Speedwell sleeve with fibreglass base. Ground to measurement Idropol coating.